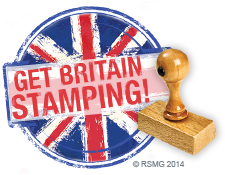 The Rubber Stamp Manufacturers Guild (RSMG), in conjunction with the BOSS Federation, are launching a new campaign to raise awareness of the many ways in which rubber stamps can be used, both in the office and at home. The month-long initiative will begin on 1 October 2014, aiming to inform the office products and craft & hobby worlds, as well as the general public, of the breadth of applications for rubber stamps and how they can be used to improve menial office tasks and creatively personalise items. A consumer-driven website will be launched to promote rubber stamping and to inform and inspire visitors to give stamping a go. 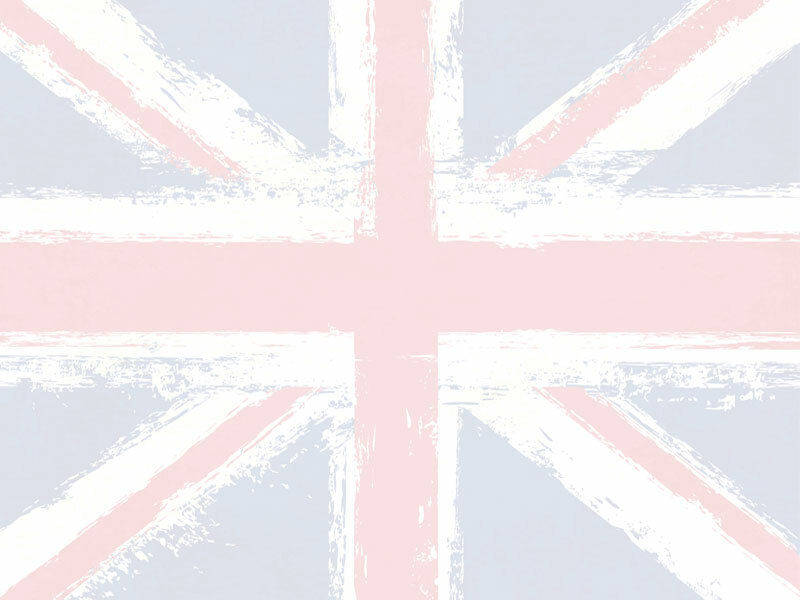 A host of free consumer marketing tools have also been created for trade resellers to encourage their customers to get involved in the campaign. As if that wasn't enough, visitors to the website will be able to enter a prize draw to win a fantastic dinner and hotel stay for two at Gordon Ramsey's York & Albany Hotel in London. 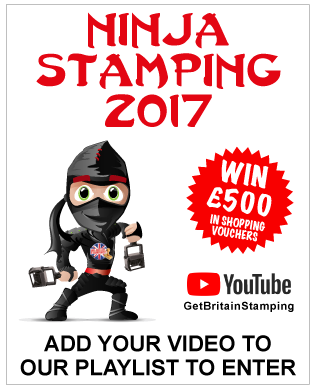 Sponsors of the campaign include ASAP Stamps Ltd., Colop UK Ltd., EM Richfords Ltd., E. Reiner & Co., Stamps Direct Ltd. and Trodat UK Ltd. The campaign will be introduced at the RSMG Out of Town Weekend at the Thornton Hall Hotel & Spa, Wirral, between 19-21 September. For more information and to get involved, please contact Liz Whyte, RSMG Secretary, on 01924 203338 or email [email protected].